Odin, Feldman & Pittleman, P.C. 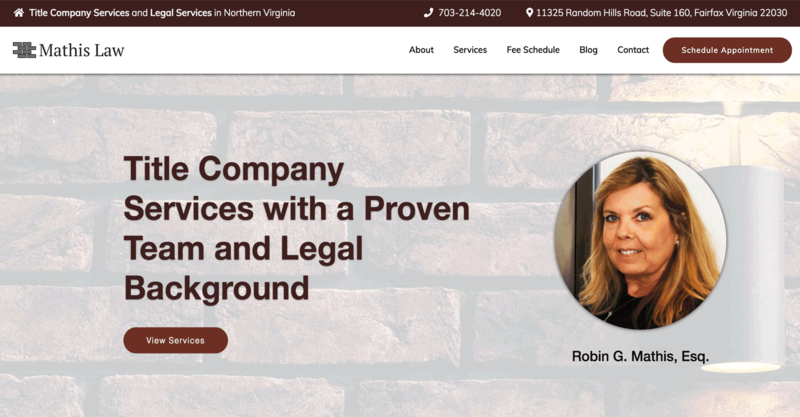 is a mid-size law firm offering a wide range of legal services in Northern Virginia. With nearly 65 attorneys offering services in over 30 different practice areas, OFP Law specializes in services including employment law, civil litigation, and real estate and land use. The law firm has practiced in Northern Virginia for well over 40 years, led by three partners. OFP Law has been established as a well-known law firm in the area for their ability to represent clients in multiple different court proceedings. 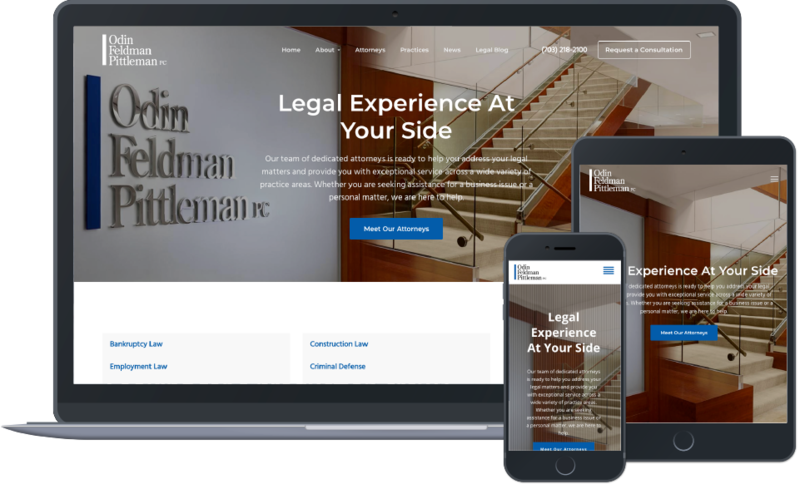 The main focus of OFP Law’s custom digital marketing campaign was to have an SEO-friendly website that would accommodate their brand as well as their large number of attorneys. The firm also wanted to increase their book of clients in all of their practice areas. 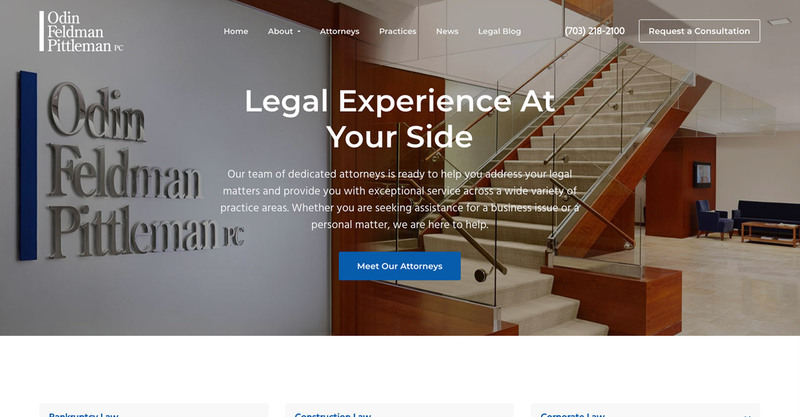 OFP Law wanted to publish informative content regarding the law services they offer to their website, along with case studies to increase their brand visibility and trust. We started their digital marketing campaign by designing and developing a responsive website to suit their brand. 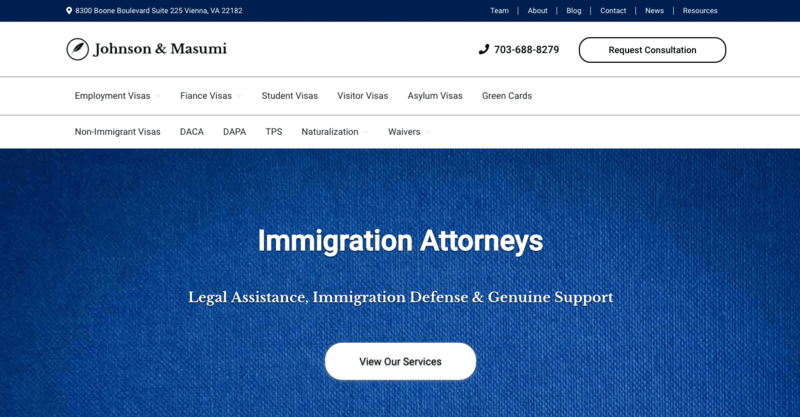 The website features several menus for their law services as well as an attorneys page to display each of their attorneys and the areas they practice in. We have written and researched several pieces of educational law firm content for their site to generate more qualified leads for the firm. OFP Law is seeing a steady increase of clients in all areas offered by their law firm.